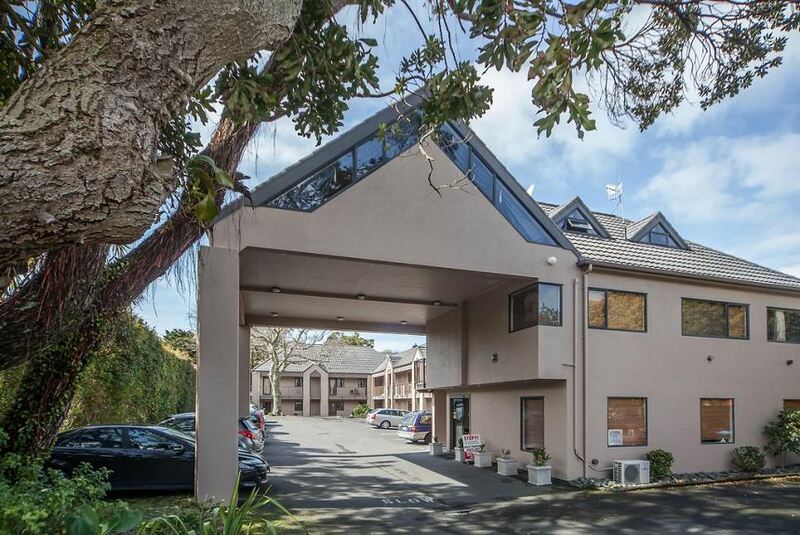 Offering free WiFi and free parking, OakTree Motel is located in Auckland, 3 minutes' drive from ASB Showgrounds and 10 minutes' drive from central Auckland. All rooms feature a kitchenette and tea and coffee making facilities. shower or bathtub. The 3-bedroom apartment is located on the 2nd floor. OakTree Motor Inn is 10 minutes' drive from Mount Smart Stadium. It is 14 minutes' drive from Viaduct Harbour.